We are renowned as one of the best manufacturers and suppliers of Milano Pavers. 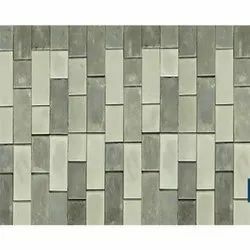 In order to process these pavers according to the international standards, we use the finest grade raw material that is procured from the certified vendors of the industry. World of stones offers a wide variety of sandstone and limestone setts and tumbled cobbles that are suitable for domestic driveways , paths and patios. The size and thickness can be custom made as per your requirement. 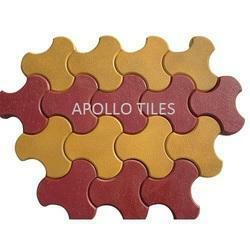 We provide paver blocks in different shape and width. We can supply in delhi haryana ncr and rajasthan. 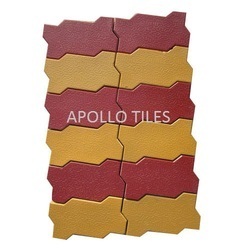 We are a coveted organization that is engaged in offering a vast and qualitative array of Paver Blocks. All these blocks are manufactured , using high quality material that is sourced from trusted vendors of the market. Also, we offer customization facility of the offered range at market leading rates.